Spray anything, anywhere - without spray equipment. 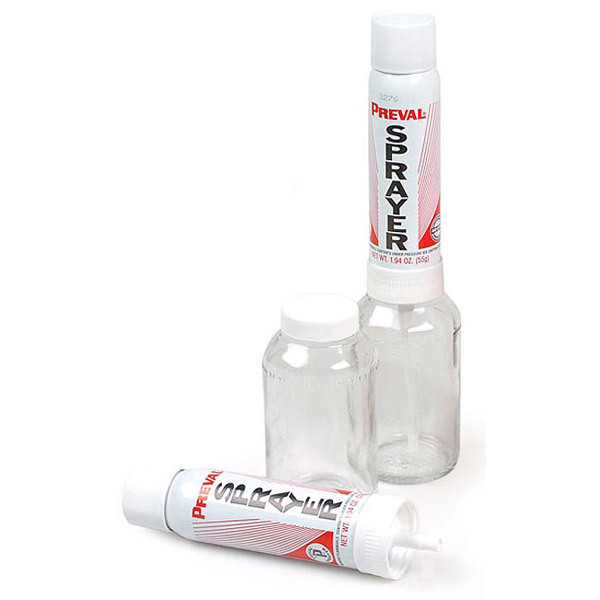 Spray two packs, single packs, colour coats, primers. topcoats and, of course, POR-15. Simply mix up paint to be sprayed, pour into glass jar and spray away. 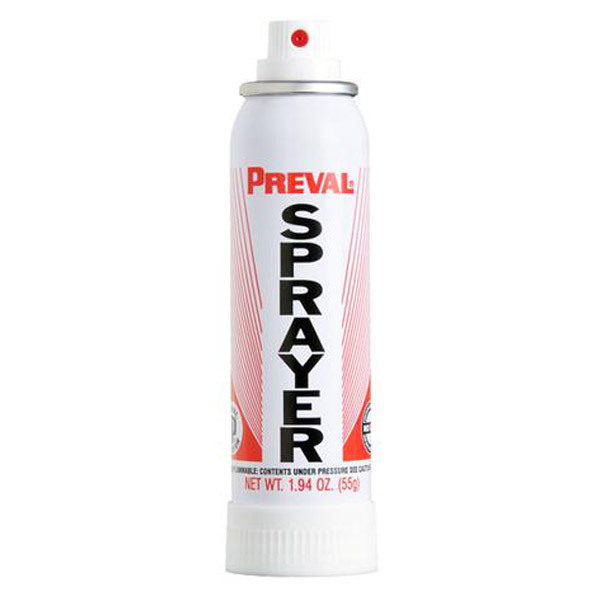 The Preval spray unit will spray up to 500mls of paint - or for small jobs, clean with solvent and reuse again another day.